With centuries of history, a coveted arts scene, and a brilliant setting against the Cape Fear River, Wilmington’s inherent legacy and culture produces a stellar collection of attractions that will entice any visitor. Discover a port community where the past meets an artful present, and be sure that these must-see attractions are on your list to fully experience this amazing city from the inside out. No visit to Wilmington is complete without a visit to one of the city’s most prominent “museums,” the USS Battleship North Carolina. This former military vessel that earned an impressive 15 battle stars during World War II has been decommissioned and transformed into a unique museum, with a stately location on the edge of the downtown waterfront. Visitors can step aboard and enjoy a guided or self-guided tour through a series of “exhibits” which includes the ship’s spacious decks, intricate engine rooms, and interpretive plaques and exhibits that chronicle the USS North Carolina’s years of service. As a full-time museum and part-time host of a far-reaching range of events, like a weekly movie night in the summertime or annual Easter egg hunt, the USS North Carolina is an unmissable attraction that always features something new and exciting to discover in the realm of military and local history. Originally established as a private garden for the Pembroke Jones family in 1901, this enchanting attraction has 67 acres of public gardens that will impress visitors of all tastes. 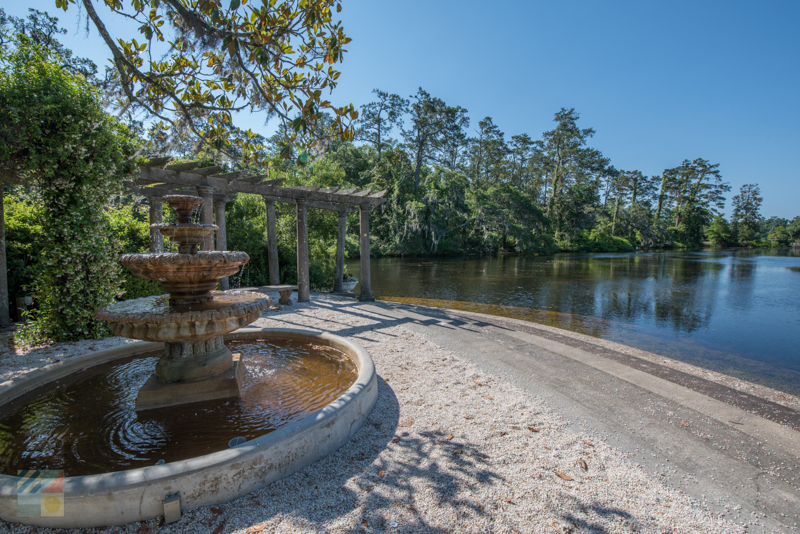 The expansive site has both formal and informal gardens, which includes more than 100,000 azaleas, 10 acres of freshwater lakes, a number of winding walking trails, and the famed “Airlie Oak” which is nearly 500 years old. Unique historic structures and modern sculptures are dotted throughout the gardens, and special exhibits and displays for kids will keep even the youngest family members entertained. Well known as one of the Cape Fear region’s most breathtaking destinations, the Airlie Gardens is always a scenic joy to visit regardless of the season. Plan a trip in the spring and early summer months when the azaleas are at their show-stopping best, or pay a visit in the wintertime when the local camellias are in full bloom – regardless of the time of year, the Airlie Gardens always has something to take a visitor’s breath away. 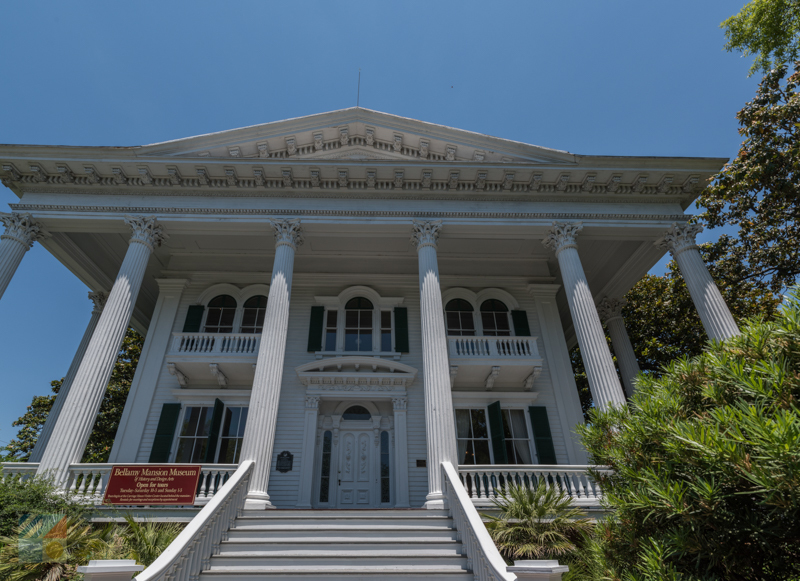 Built just months before the start of the Civil War, and encompassing the best aspects of antebellum architecture, the stately 1861 Bellamy Mansion is a pristine representation of Downtown Wilmington, NC’s famed historical atmosphere. The 10,000’ square foot mansion which is bordered with a period Victorian garden and 150-year-old magnolia trees is a breathtaking sight from the inside out, and will impress history buffs and sightseers alike. Originally built as a residence for prominent local Dr. John Dillard Bellamy, today the home has been converted into a stunning museum of history, with rooms that are outfitted with period antiques and stunning décor. Guided tours through the museum, which includes the first floor Carriage House Visitor Center, the home itself, the formal gardens, and the restored outbuildings, are available daily on the hour, and visitors can also embark on a self-guided tour with audio commentary un multiple languages at their leisure. With a stunning display of neoclassical architectural styles, including Greek revival and Italianate, as well as a historically-rich background that will fascinate tour-goers, the Bellamy Mansion perfectly combines Wilmington’s love of history and southern style. 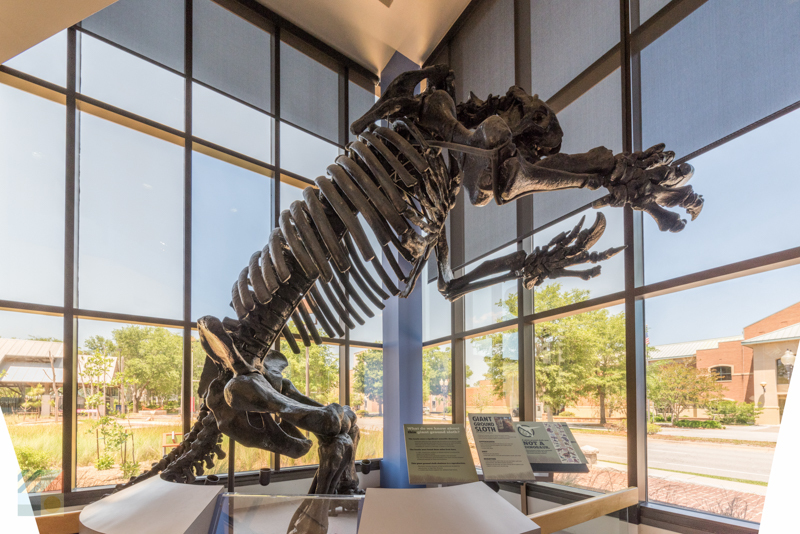 The Cape Fear Museum has a place of honor as the oldest museum in North Carolina, and since 1898, this centrally located attraction has been fascinating visitors of all ages with a wealth of exhibits that are dedicated to life in the Cape Fear area. More than 52,000 artifacts are found within the sprawling two-story structure, and each of the distinctive rooms or exhibits pays homage to a specific chapter in the Cape Fear lifestyle. Visitors can learn all about the local ecology at the Michael Jordan Discovery Gallery, discover centuries of cultures at the Cape Fears Stories exhibit, or even learn about the 3,000 screen projects that have occurred over the past 100 years at the “Starring Cape Fear!” display. With featured and seasonal exhibits that change regularly throughout the year, as well as special programs, classes, shows and even special tours designed just for kids, every visit to the all-encompassing Cape Fear Museum is a brilliant and fascinating adventure. 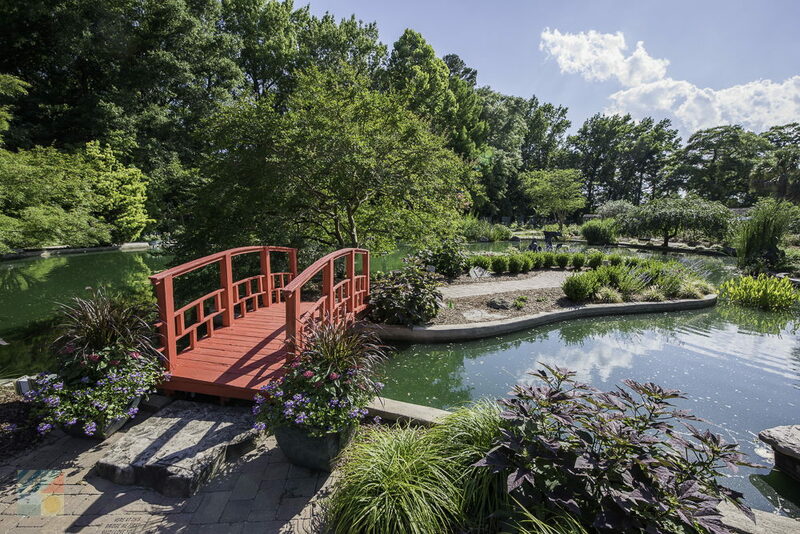 The vibrant local landscape of Wilmington is always on full display at the New Hanover County Arboretum – a stunning seven-acre site that’s brimming with natural and inspired scenery. Located in the heart of town along Oleander Street, this attraction features more than 30 different gardens that are stunning in all seasons, and which can be easily explored through a stroll through the lush grounds. Gardens of note include one of the largest water gardens in the state, an herb garden, a bog garden, a distinct Japanese gardens, and even a children’s garden complete with a sunny purple and yellow playhouse. With more than 4,000 varieties of naturalized or local plants, as well as a scattering of local sculptures and artworks, the Arboretum offers a lot of color and culture in a relatively modest sized space. Coincide a visit with one of the site’s regular plant sales or special events, and enjoy a truly green outing that puts the local landscape in the spotlight. Visitors can enjoy the most stunning views in the city without ever leaving the downtown region with a stroll along the front-and-center Riverwalk. Developed in the late 20th century with expansion plans already in the works, this long walkway hugs the edge of the Cape Fear River as well as the busy downtown area, and presents ample room for walkers, joggers, bikers, and explorers of all varieties to catch stunning views of the river and the many local landmarks in the surrounding area. 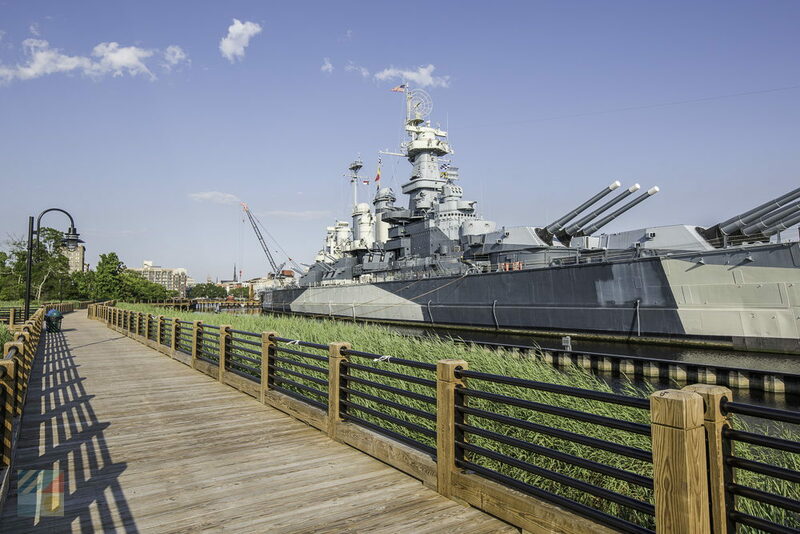 Expanding for roughly a mile, visitors who stroll the entirety of the Riverwalk will be able to admire a wealth of local landmarks including the USS Battleship North Carolina, The Cotton Exchange, and the heart of the downtown region itself. The Riverwalk is open 24/7, and features ample benches, covered sitting areas, and other look-out points where visitors can pause and enjoy the scene. Also serving as a venue for a wide range of events, such as the summertime farmer’s markets, the Riverwalk is an iconic destination that puts the colorful world of Downtown Wilmington, NC at a visitor’s fingertips. The Cameron Art Museum is a sprawling art space that is distinctive for its exterior “pyramid” as well as its long history as the heart of Wilmington’s cultural scene. Opened in 1964 as the original St. John’s Museum of Art, the Cameron Art Museum, (or simply “The Cam”), has a series of modern and historical art exhibitions that change roughly every 10 months or so, making every visit an opportunity to discover a new or celebrated talent. 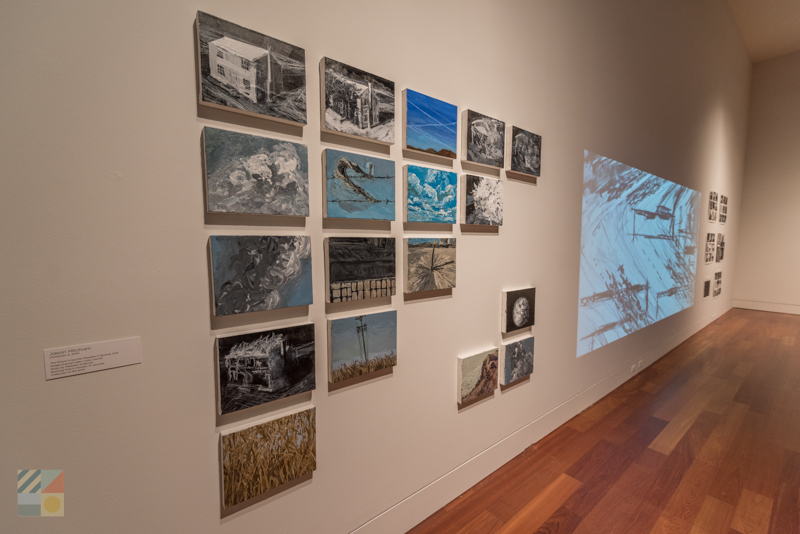 The museum features works and displays from top artists in the Southeastern United States as well as from all around the world, and the on-site Cam Café and Museum School allows patrons to enjoy full-day adventures that can include a new art class, a world renowned meal, and all of the above. With unique gallery openings, special exhibits, and classes that are designed for students of all agents and skill sets, the Cameron Art Museum is a fully-immersive introduction into Wilmington’s acclaimed regional arts scene. 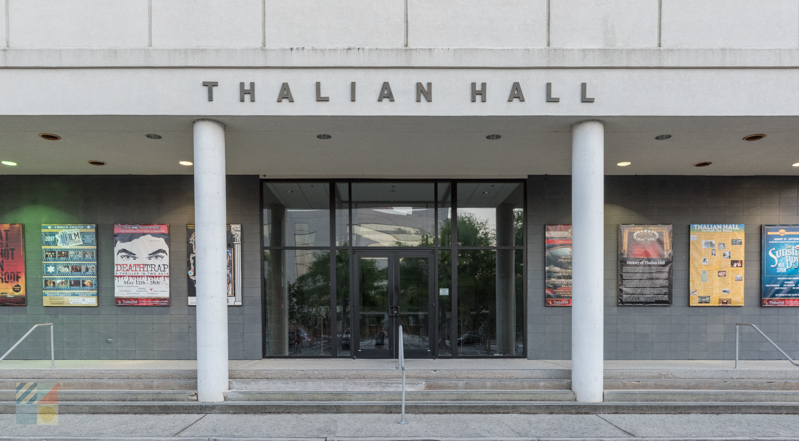 There are endless options for Wilmington visitors to enjoy live entertainment, but one of the top venues for performances of all varieties is the downtown area’s own original “Opera House,” the Thalian Hall Center for the Performing Arts. Originally opened in 1858, the impressive two-story classical structure serves as the venue for a far-reaching range of events, which includes local concerts by talented musicians from all across the world, professionally staged plays and productions, guest celebrities and shows, and everything in between. The calendar of events for Thalian is a “who’s who” of local, regional, and even national performers, and every season presents a new reason – and a new opportunity – to catch an expertly staged show in one of the most enthralling and historic theaters in the state. Always entertaining, the Thalian Hall Center for the Performing Arts sets the stage for exceptional entertainment for visitors of all ages, interests, and tastes. Wilmington rose to fame as North Carolina’s “Port City” because of its connection to the Cape Fear River as well as its bustling railroad system which extended for 161 miles, and which at one point, was the largest railroad system in the world. 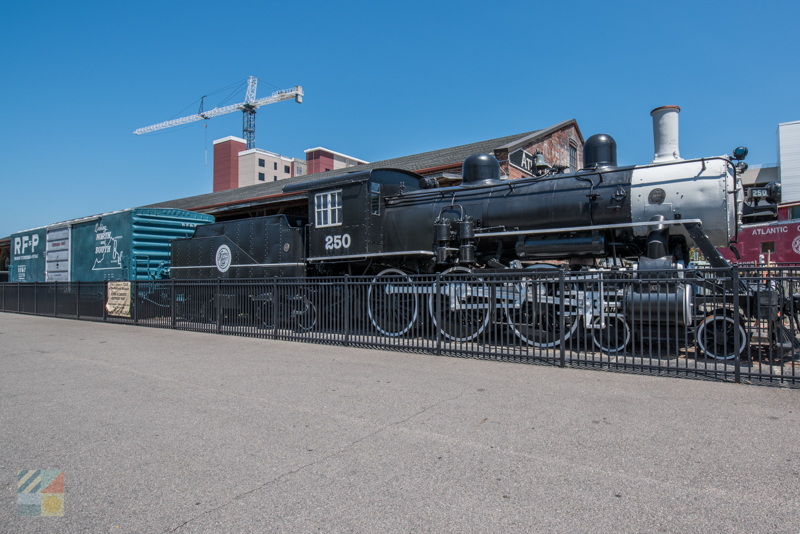 This often overlooked chapter of the town’s early roots can be explored in fascinating detail at the Wilmington Railroad Museum – a unique museum that will engage visitors of all ages. Originally opened in 1979, exhibits within the museum include a century-old steam locomotive, a sprawling model room, and a special Thomas the Tank Train play area for children, among other historical or culturally significant exhibits. With special events that are held throughout the year such as the Christmastime “Polar Express” exhibit, museum patrons of all ages can find a new reason to celebrate the local history at this distinctive and wholly entertaining local museum. 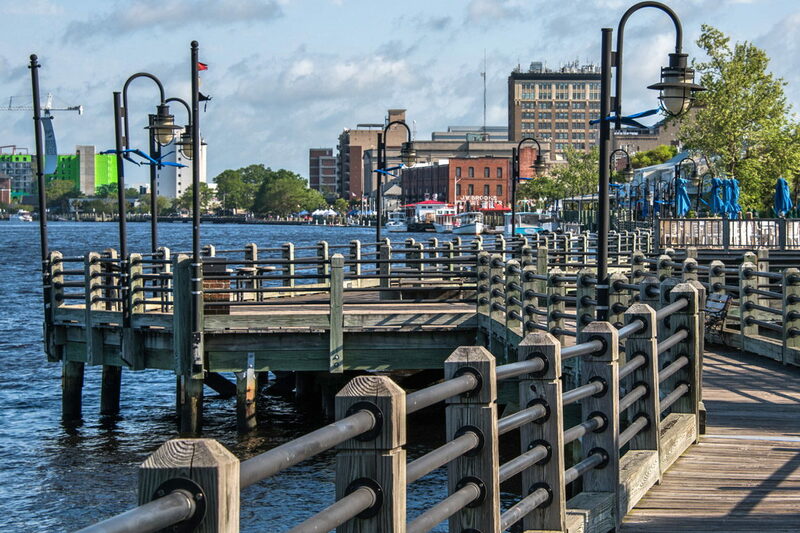 One of Wilmington’s most acclaimed attractions is the historic downtown area itself – a collection of Cape Fear Riverfront-bordering streets which have remained relatively unchanged since they were first mapped out in the 18th Century. 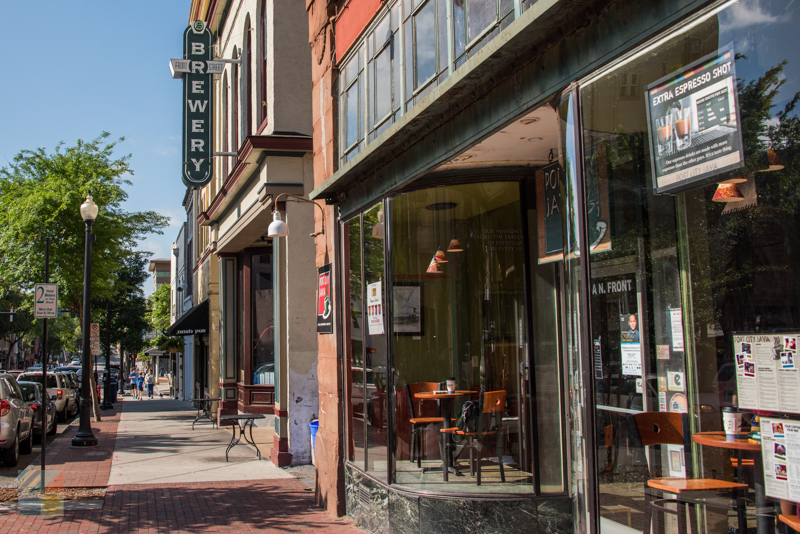 The “Historic District” expands for roughly 230 city blocks, which makes it one of the largest historic districts in the country, and visitors can fully enjoy an exploration by embarking on a trolley tour, a horse-drawn carriage tour, a walking tour, or even a Segway tour. Guided explorations of all varieties are readily available for visitors who want to learn more, and everyday explorers can soak up the scene by simply taking a stroll along the downtown streets, and enjoying the assortment of chic shops and boutiques, top-rated restaurants, and bars and entertainment venues that come to life after dark. 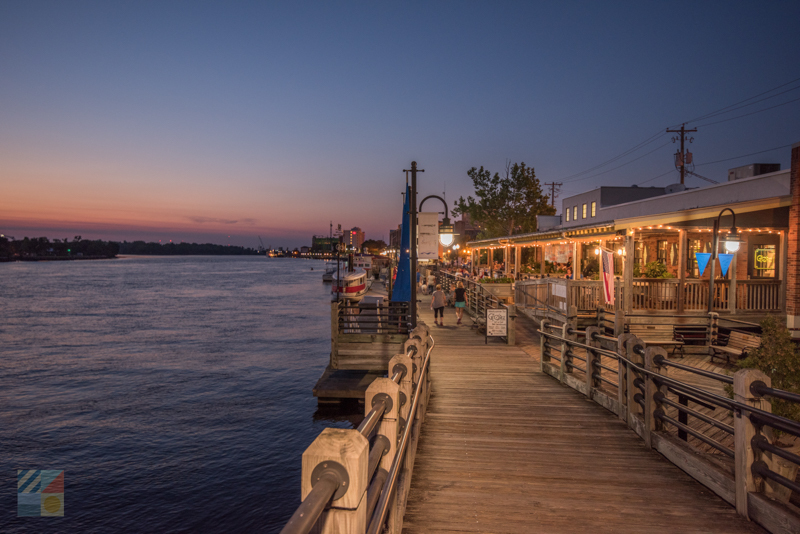 With a collection of museums, attractions, shops, and eateries – all with an incredible Cape Fear River backdrop - the historic downtown district itself is easily the biggest – and brightest - tourism attraction in the Wilmington cityscape. From lush gardens to unique museums that can’t be found anywhere else, Wilmington is a city that celebrates its roots and modern coastal culture through its undeniably engaging attractions. Spend a day learning, exploring, or just enjoying some of the best vistas in the Cape Fear area, and discover why Wilmington stands out as one of the most entertaining and culturally rich cities in the state of North Carolina.